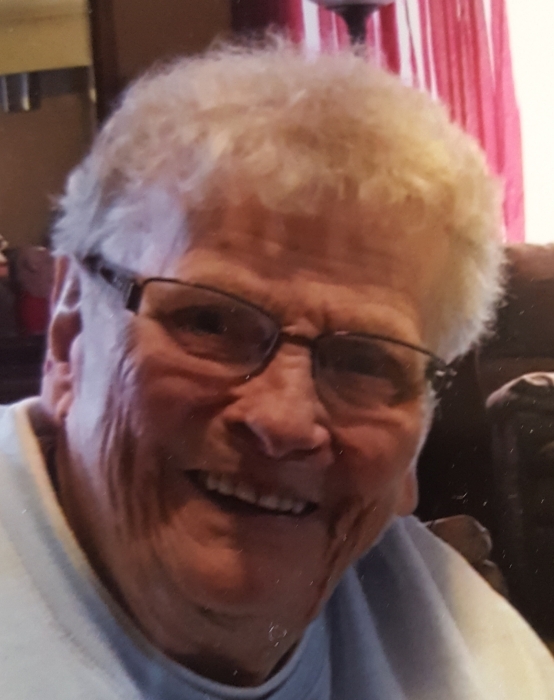 Averill Louise Gottke, 85, of Paulding, passed away Saturday, April 6, 2019 at Defiance Inpatient Hospice Center. Averill was born in Washingtonville, Ohio on May 7, 1933, a daughter of the late Mary (Krautner) and Emmett Longbottom. She retired at the age of 78 from the deli department at Chief Supermarket. She also worked at the License Bureau & the National Bank of Paulding. Averill loved to read, play bingo on her computer and enjoyed playing cards. She will be sadly missed by her children, Cindy Kennedy, Diana (Dennis) Gloor & Harold (Lorraine) Gottke all of Paulding; 5 grandchildren & 2 great grandchildren. She was preceded in death by her husband Marvin, whom she married Dec. 4, 1961 and her siblings, Raymond Longbottom, Wanda McCoy & Joan Tullis. Her funeral service is 1 PM on Thursday, April 11th at First Presbyterian Church of Antwerp. Viewing is Thursday, 11 am - 1 pm at the church. She will be laid to rest at Saint Paul Cemetery. Memorials are to PC Senior Center or the Church. PLEASE DELIVER FLOWERS AND OTHER TRIBUTES DIRECTLY TO THE CHURCH ON THURSDAY FROM 8 AM UNTIL 10 AM.